Thefinalcountdown.ca is a one page layout style we are finding more and more popular. What is unique about single page websites is the use of a standard looking navigation bar for internal page navigation rather than skipping pages. Each section of the page replaces the need for a separate page. Web users are savvy when it comes to using a site like this, so put aside your fears of scrolling! What is the premise of Brandon’s first “Escape Room“? 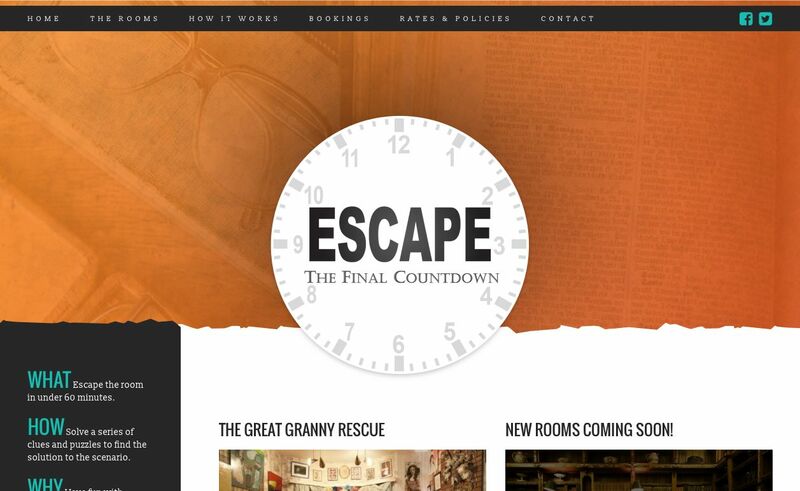 It’s a live game where you and your friends have 60 minutes to solve a series of clues and puzzles to ‘escape’ the room! Find out more at www.thefinalcountdown.ca. Do you like the idea of a one page website? Contact us today for a consultation and/or quote! When planning and quoting (for example) a five section, single page site, we approach it similar to a five page website. We won’t be shy to go back a bit to introduce you to websites we’ve launched. 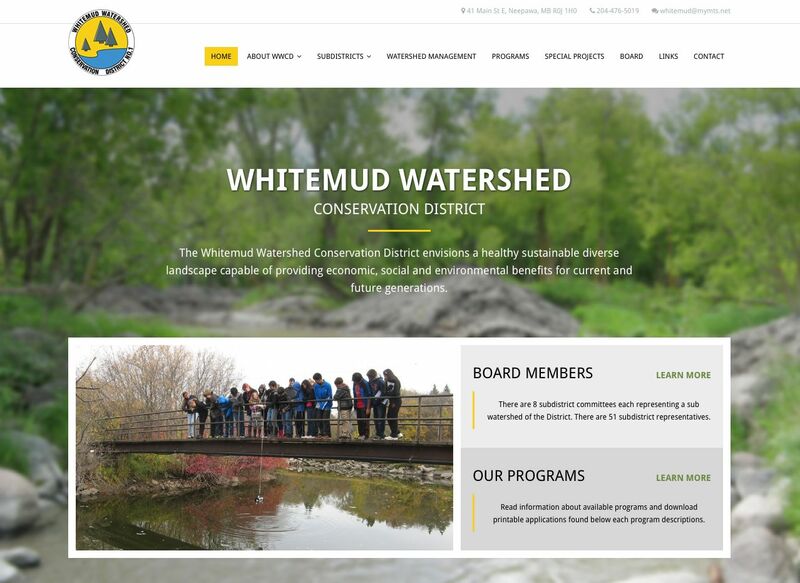 Whitemudwatershed.ca was launched this past spring 2016 and was a complete redesign of a previous website. This site was created for the White Mud Watershed Conservation District and is very information driven as it is set up to serve the residents of their district in order to publicize their good work and promote services available. 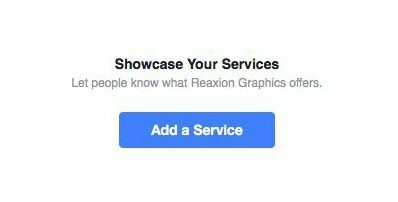 Reaxion Graphics has done a lot of work with Manitoba Conservation Districts and should be a subject for a future blog post! But in short, we’ve done sites for La Salle Redboine Conservation District, Turtle Mountain Conservation District, and not to mention the Manitoba Conservation District Association (MCDA), which represents all 18 Conservation Districts. We are also proud to create the MCDA’s annual magazine. Another fresh site launch! This time we look at “Daughter On Call” (homecarebrandon.com), a business that provides an extensive range of services to the elderly, surgical clients and those with disabilities. We’ve had contact with business owner Gail Freeman-Campbell since she started Daughter On Call a few short years ago, and simply put, things have grown by leaps and bounds! 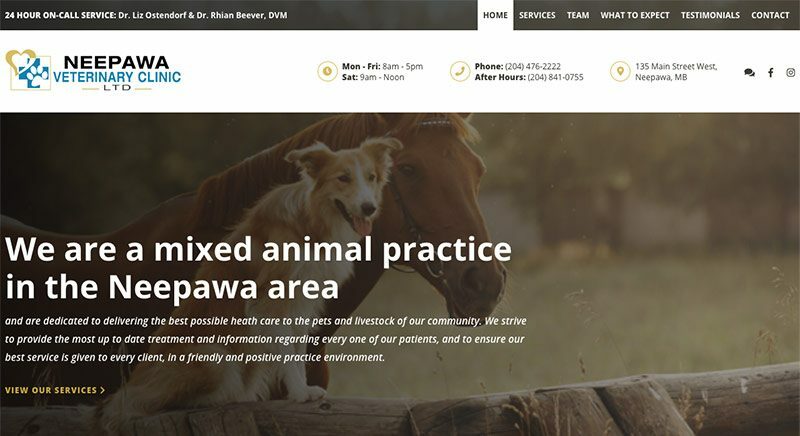 After exponential growth in all aspects, it was finally time to create an online presence that truly portrays her company – a group of compassionate, knowledgeable people you can trust to care for you and your loved ones. Homecarebrandon.com features a blog, Staff Page, and a testimonial section that features video testimonials in addition to traditional text testimonials. 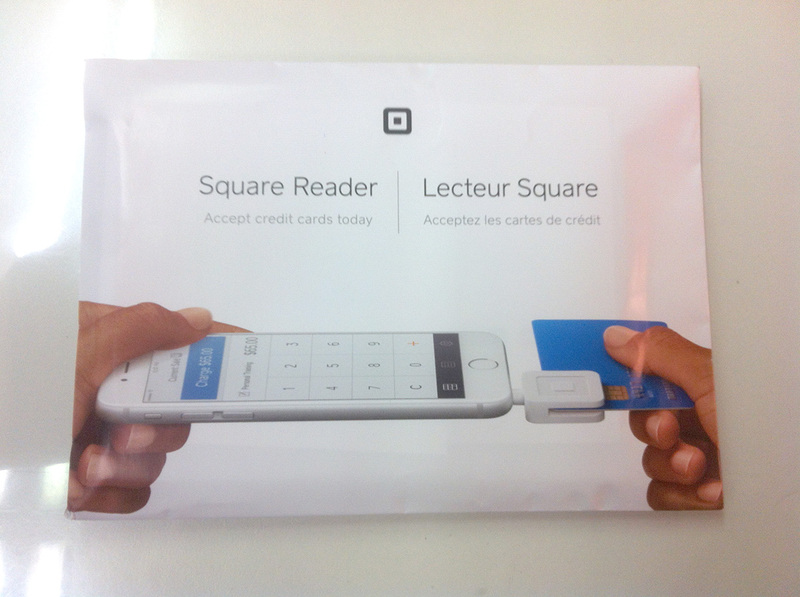 Our Square Reader is Here! 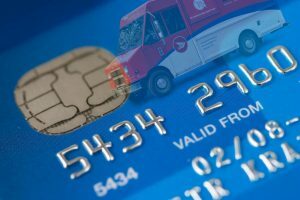 In writing our post helping you “Get Paid Online“, we signed up for “Square” – another service helping you accept credit card payment much like PayPal. We received our “Square Reader” and plan on doing a box opening and operation video. If the results are underwhelming we’ll do a detailed blog post 🙂 But be patient, our iPhone 4 is ANCIENT and I’m due for a new one that will likely be required to support the Square software! More on the Square Reader in the coming weeks! 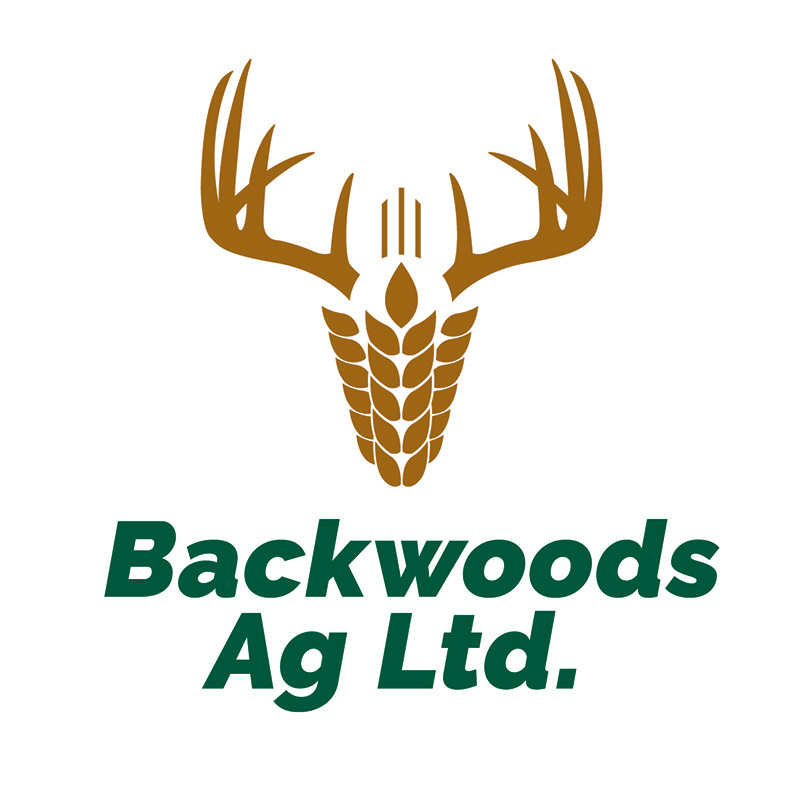 New Logo Design – Backwoods Ag Ltd. It takes a lot to create a great logo! A lot of experience, a lot of good ideas, sometimes, a lot of proofs! We were lucky enough to get a lot of good ideas from the client on this one – mainly inspiration from other deer inspired logos, but naturally we had to make the idea their own, and we think we did! Backwoods Ag Ltd. is located near Laurier, Manitoba, and is owned and operated by David Boerchers. We had the pleasure of designing another great issue of Design Your Home Magazine, Brandon, Manitoba, and it goes out today – July 6, 2016! If you are in the business of renovations, building, home decor, cabinetry, trades, or anything related to house, cottage, condos, or apartments, we would truly encourage you to advertise in this quarterly magazine (don’t worry, we don’t get a commission… actually, more ads just mean more work for us 🙂 but more the better!). Its not often you can find a niche publication that pre-qualifies potential customers from the moment they pick up the magazine – why would they pick it up if they weren’t interested in all of the above?! 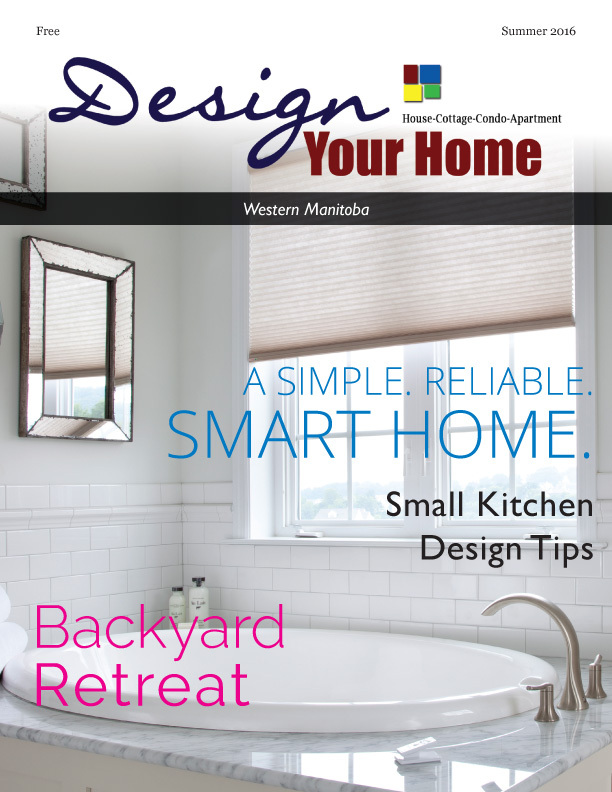 For advertising, call (204) 573-0152, email dyh@designyourhome.ca, or go to designyourhome.ca to read the current issue or past issues on line! Postal Strike?! No Worries, Small Biz. Get Paid Online, and Here’s How. 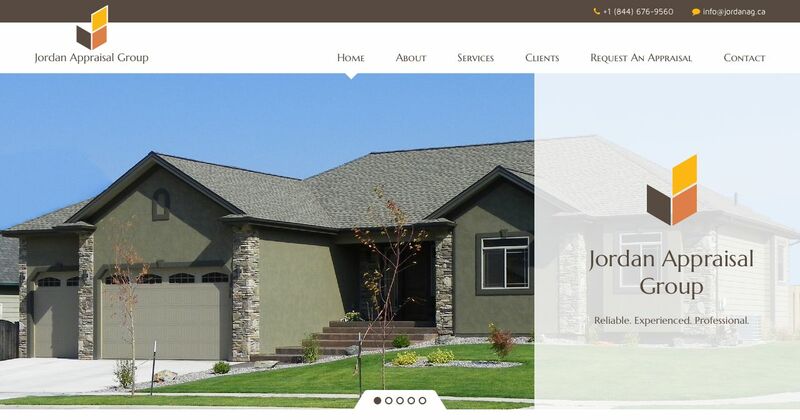 We recently launched a new site for a new venture out of Minnedosa, Manitoba – Jordan Appraisal Group. This mobile friendly, editable Wordress Site is another 100% premium theme design by Reaxion Graphics, and gives a great introduction to Jordan Appraisal Group’s services. 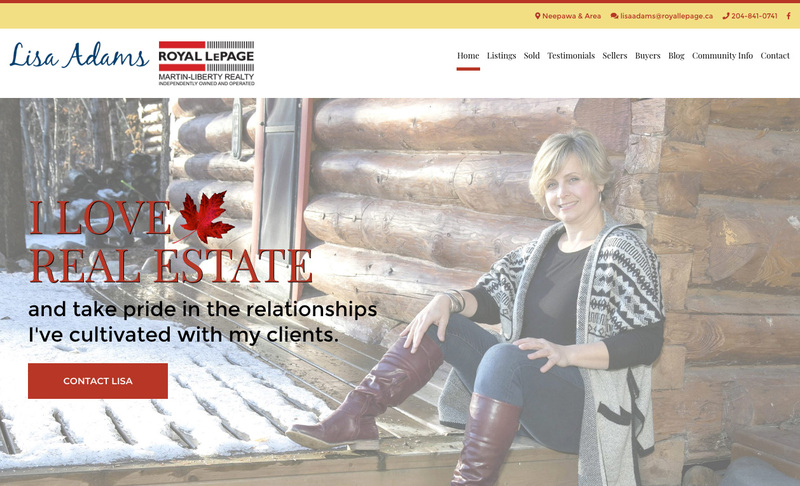 Jordanappraisalgroup.ca allows convenient client contact through two contact forms – a standard contact form as well as a full “Request for Appraisal” form, not to mention the standard email links and contact numbers on the contact page, page headers and footers. Do you like this style of site? Contact us today to start yours!